I was really surprised how easy these Maple Bars ended up being. I have never made a yeast donut before, but my husband specifically requested maple bars so I thought I would give them a shot. They turned out great! 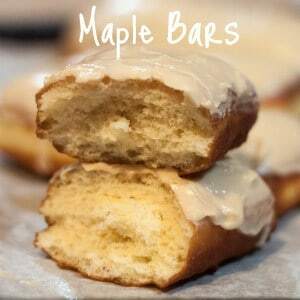 One thing to think about before you start though; these maple bars are really best fresh, within a couple hours of frying. Even better if they are still slightly warm from frying. I wouldn’t make these ahead to take somewhere the next day. 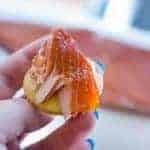 Even the grocery store or bakery donuts loose a lot the day after they are made, and they are full of unpronounceable ingredients designed specifically to help them last longer! 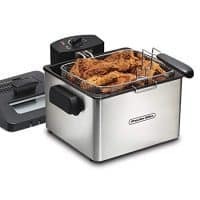 The good part is that the frying doesn’t take very long, so if you time these right you should be able to bring them fresh from your kitchen to where-ever you need them without many problems, just don’t forget to get boxes for traveling! 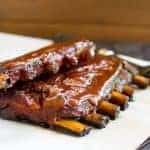 For those of you who follow me on Facebook, I posted the teaser for these last week with the promise to post the recipe here “soon”. Well, time got away from me as 3/4 of my kids came down with the flu. The real flu, not the fake throwing up “flu”, actual confirmed influenza. Small rant ahead…you’ve been warned. So my week was decidedly NOT fun. So doctor’s visits and Tamiflu, and thermometers, and too many medications to count filled most of the week. The rest of the week was spent trying to contain and break up fights of 4 cooped-up, cabin fevered, FULL of energy boys. I’m exhausted! I’m glad to say that everyone is back to nearly 100%, all school kids just went off to school, and I finally have a moment or two to take a breath and sit down and write a bit. Thanks for your patience. I promise these bars are worth the wait! After the dough has risen, roll it out to about 1/2 inch thick on a floured counter-top. I can never get my doughs perfectly rectangle. They always end up in a large oval, which is fine, but will leave you with a few misshapen donuts for taste testing when it’s all said and done! 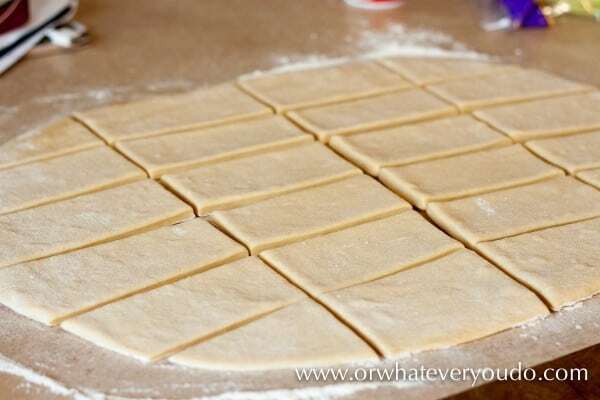 Cut the dough with a pizza cutter into long rectangles. 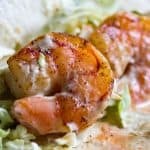 To let these rise, place them onto parchment paper that has been sprayed well with cooking spray, and then cover with cooking spray covered plastic wrap. This allows them to rise, but prevents sticking which would deflate them before you get them into the oil. While your bars are rising, start your icing by mixing your powdered sugar, pure maple syrup, salt, vanilla, and maple extract with a whisk until it is combined. Add enough hot water to make it a pourable, dippable consistency. After about 20 minutes, start heating your oil. 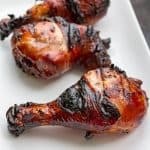 You are shooting for 350 degrees on the oil. 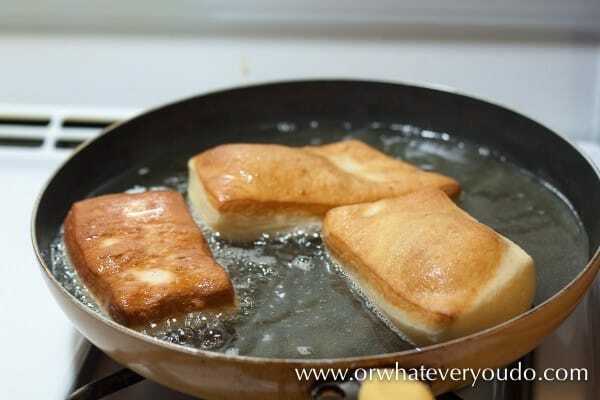 If you don’t have a thermometer, test the oil by frying one of your small corner pieces. 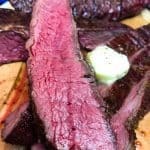 If it browns in about a minute before you have to flip it, the oil is the right temperature. Fry your donuts in batches for 1-2 minutes per side. 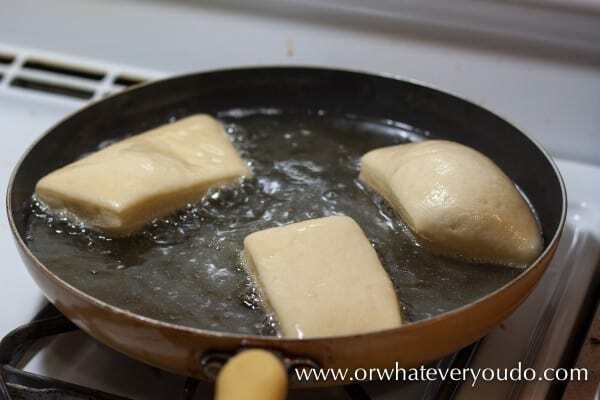 Flip once during the frying. Remove to a paper towel lined pan when brown on both sides. 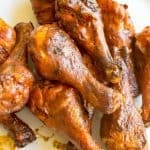 While they are still warm, dip into the maple glaze and set on pans to dry. 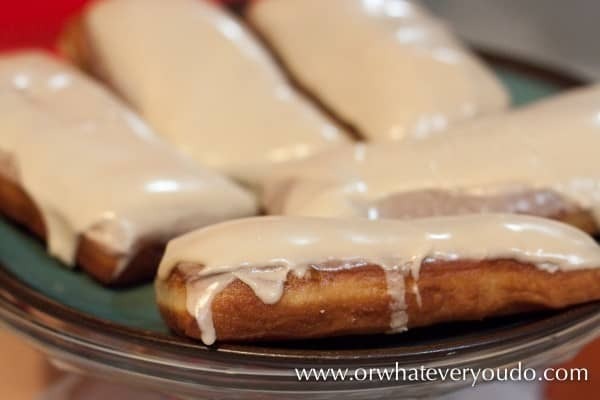 After the first layer of glaze dries and they are cooled, dunk again for a thicker coat of icing. The texture of these were amazing. Light, fluffy, and delicious. 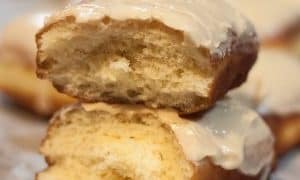 Raised yeast donuts with a maple icing. 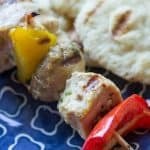 This recipe makes approximately 2 dozen, depending on the size you cut them. Place warm milk, yeast, and sugar into your mixer and proof for 10 minutes until foamy. 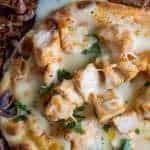 Add flour, salt, butter, and egg yolks to the mixer and mix on medium speed for 3-5 minutes, or until a dough ball is formed and well combined. 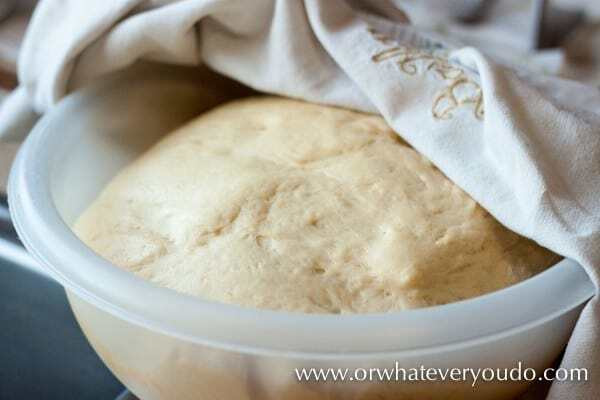 Remove dough to a lightly oiled bowl, turn to coat, cover and let rise for 1 hour. 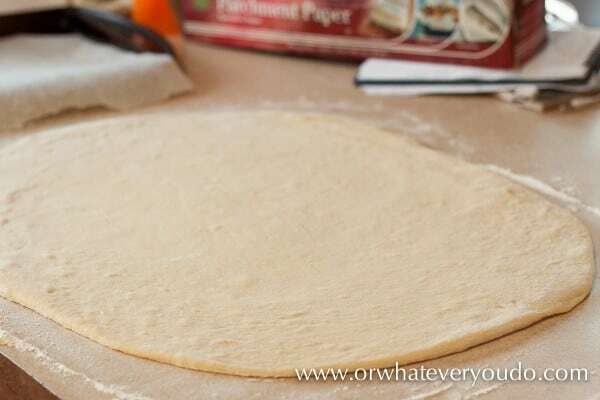 Roll out dough on a well-floured surface to 1/2 inch in thickness. Cut into large rectangles using a pizza cutter or large knife. 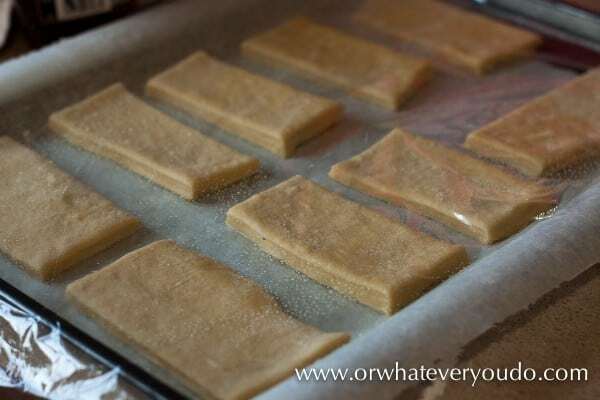 Remove individual rectangles to a prepped surface (details above) to rise for 30 minutes. 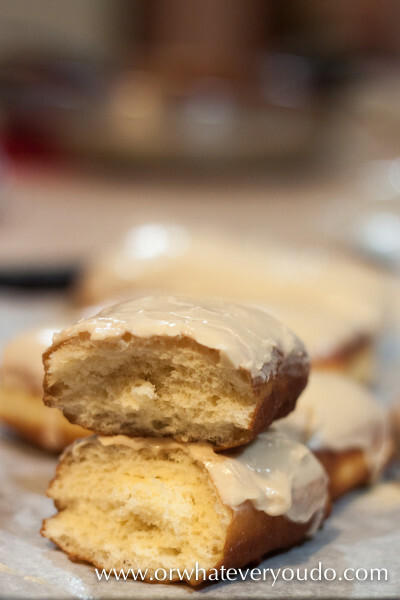 Make icing while donuts are rising by mixing 1 pound of powdered sugar, 1/4 cup pure maple syrup, 1/4 tsp salt, 1/4 tsp vanilla, 1 tsp maple extract, and enough hot water to make it a pourable, dippable consistency. Preheat oil in a heavy bottomed pan to 350 degrees. After 30 minutes of rise time, fry the donuts in batches, about 1-2 minutes per side, and remove to a paper towel lined sheet to cool. While still warm, dip in icing and place on sheet to dry. Double dip after completely cooled for a thicker coat of icing.